Betrayed by an ancient enemy, the Kage No Michi Ninjas arise from their graves to take their revenge on unworthy trespassers. 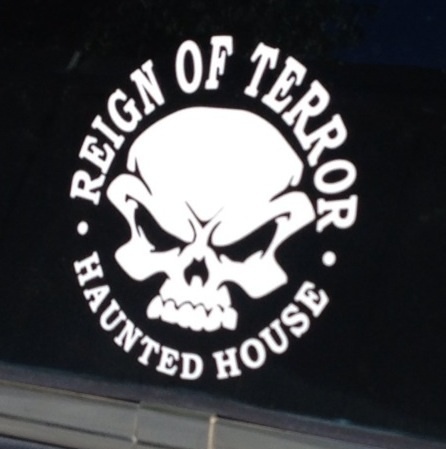 Enter if you dare, but remember, vengeance is their legacy! 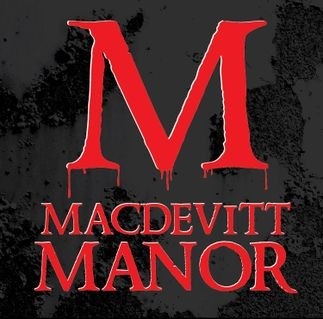 We use our combined skills as filmmakers and craftsmen to build a full scale, immersive haunted house experience for the Halloween season! 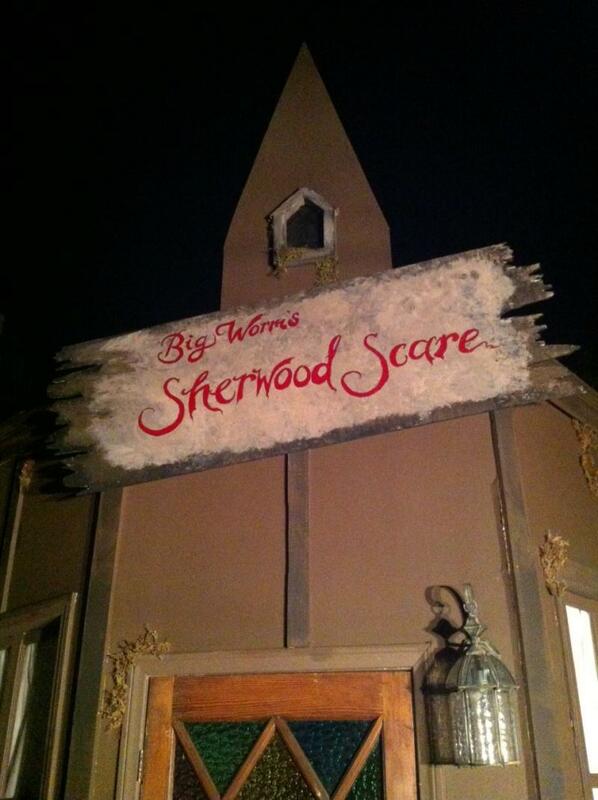 It features a 3500 sq/ft maze complete with some of the best illusions and scares our imaginations can dream up. All donations will benefit Big Worm's CF Foundation. 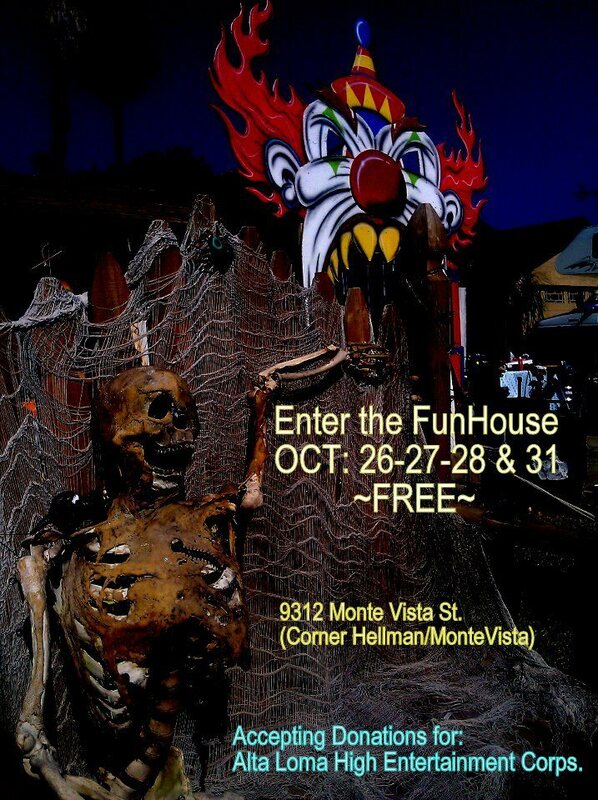 Pasadena's Largest, and LA's BEST Haunted House! Located in the heart of Old Town Pasadena 20 N Raymond Ave. Pasadena, CA 91103-3912 (at the corner of Colorado & Raymond) (626) 248-7652 for recording info! 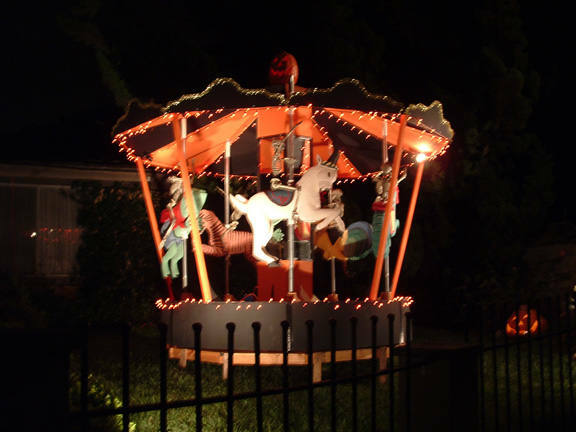 A front yard Halloween carnival display as well as a haunted house maze. 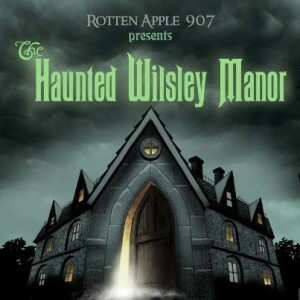 2,000 sq/ft multimedia maze with some of the best illusions and scares our imaginations could dream up.